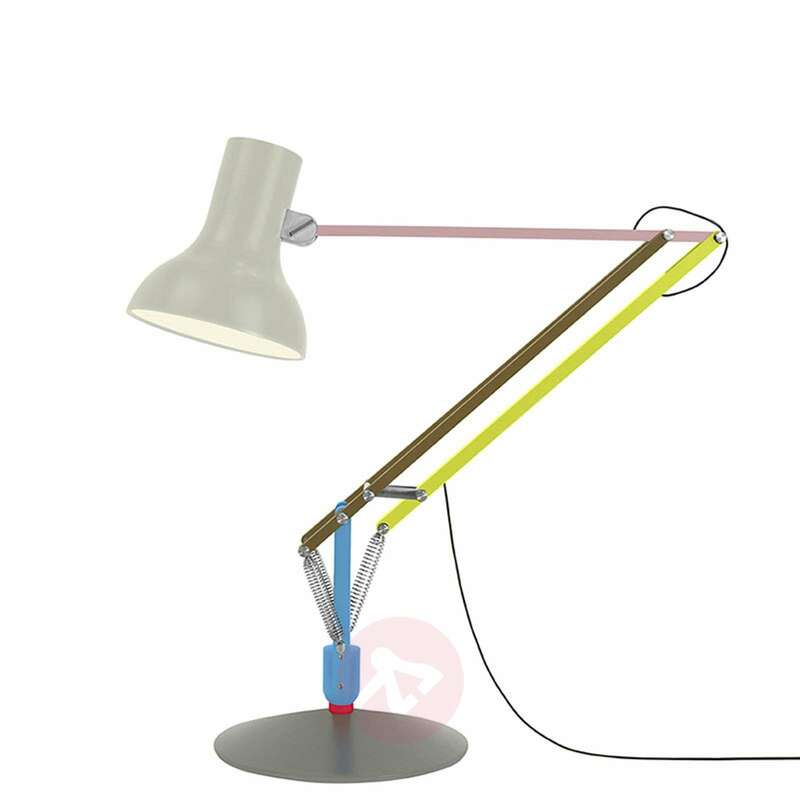 The Type 75 Giant LED floor lamp is a striking, modern alternative to the Original 1227 light. Launched on the market in 2016 and created by the industrial designer Sir Kenneth Grange, who has been the Design Director at Anglepoise® since 2003, the floor lamp captivates people not only with a variety of adjustment options, but also with a very attractive look. Whilst Grange’s basic design has a timeless appearance, the well-known designer achieves a modern effect in Edition 1 with summer colours. 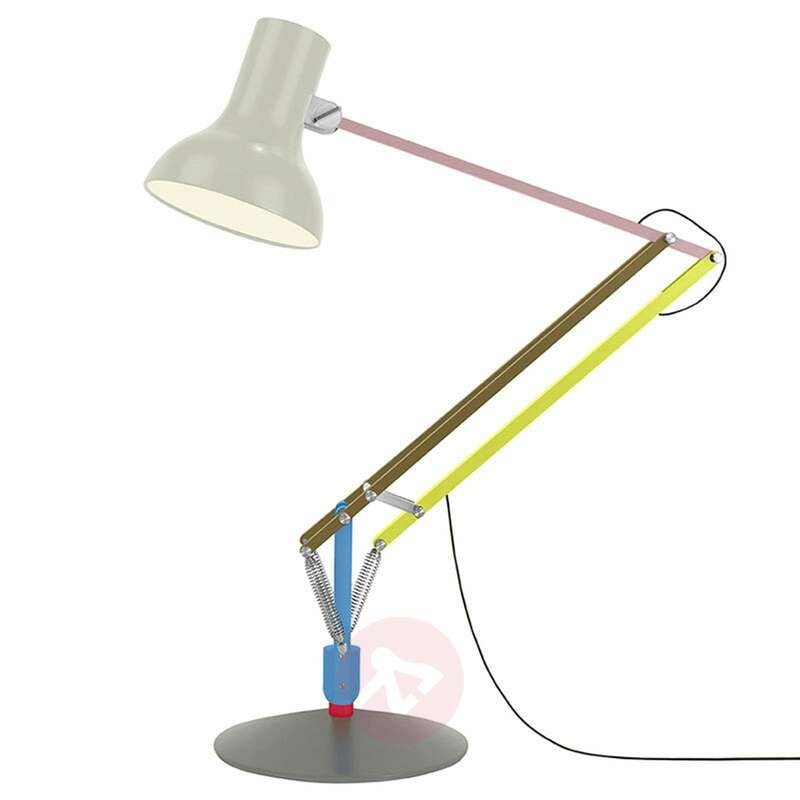 A floor lamp which lends itself to being combined with a wide variety of interior design styles. 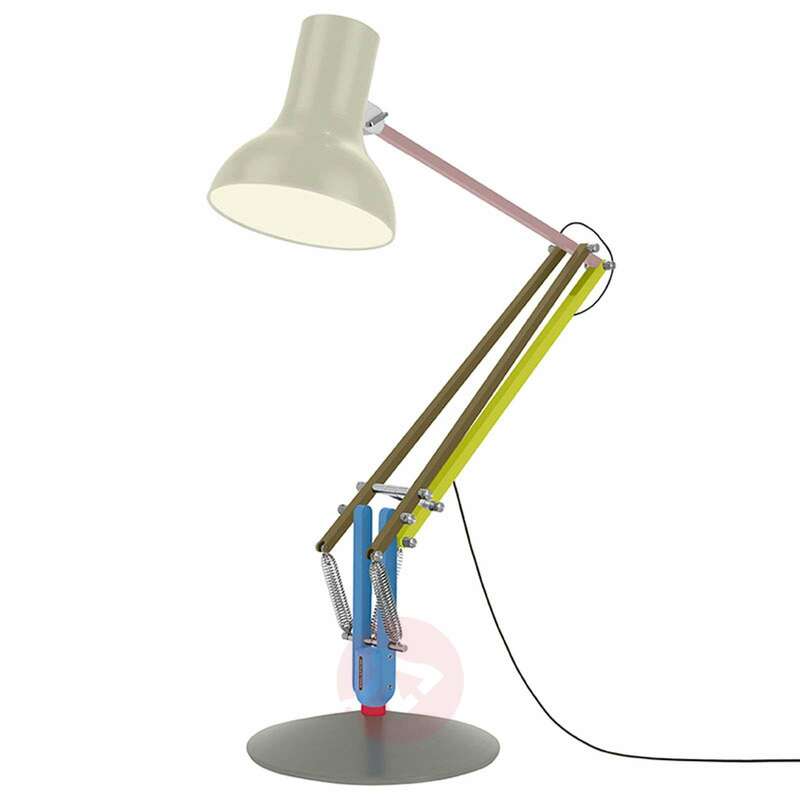 The Original 1227 Giant floor lamp is equipped with the convenient constant tension spring mechanism of the Anglepoise® work light which was developed in 1930 by the industrial designer George Carwardine. 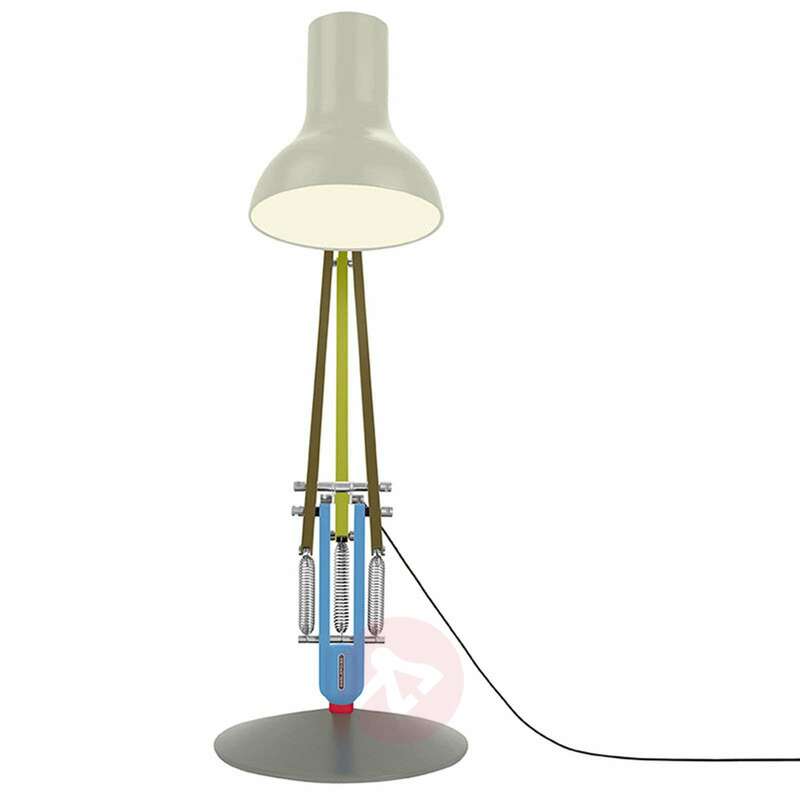 The springs in this mechanism imitate the action of the human arm muscles and thus provide the light with an incredible flexibility, making the floor lamp an indispensable companion for your everyday life. Before working for Anglepoise®, Sir Kenneth Grange was already well known for designing everyday products such as cigarette lighters, razors, writing utensils and cameras for notable companies such as Wilkinson, Parker and Kodak. He was also responsible for the external design of the English InterCity 125 train.